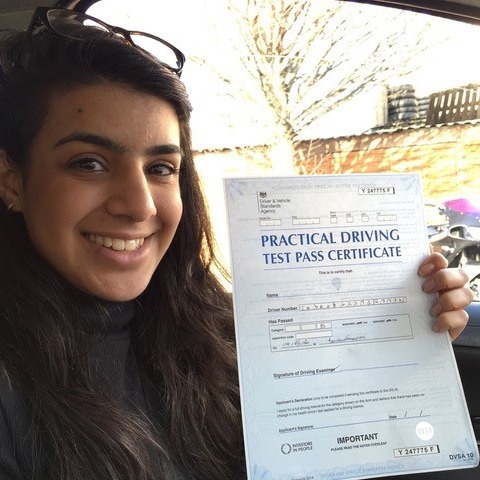 Driving can be a very fun activity although before you’re able to drive, you must learn everything that there is to know about driving. 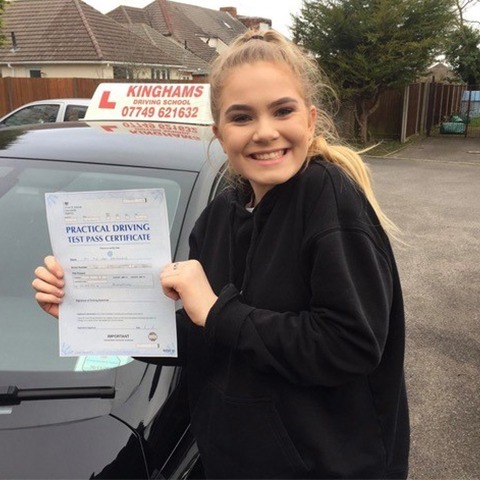 Learning to drive is a big deal and so it’s important that you look for the best learn to drive Bournemouth service available. 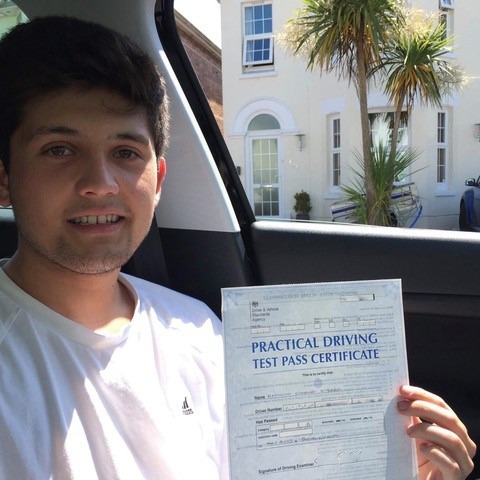 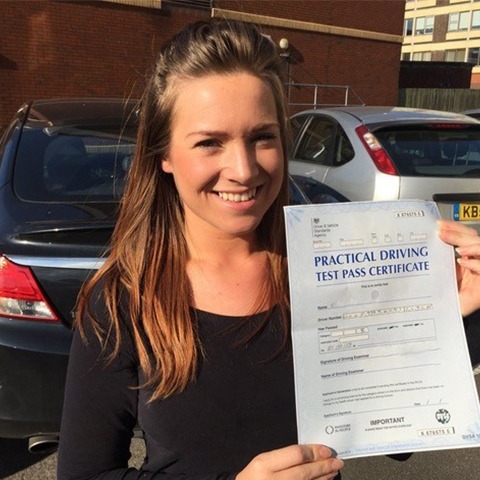 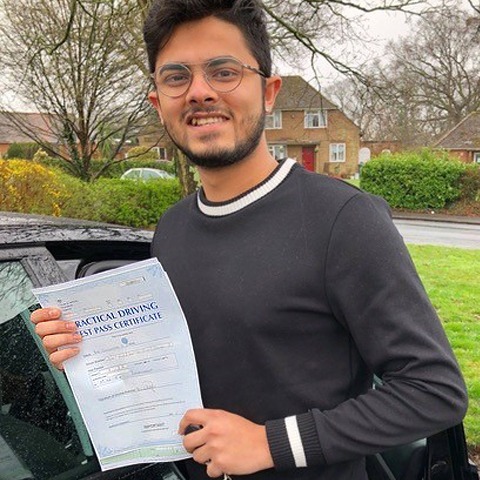 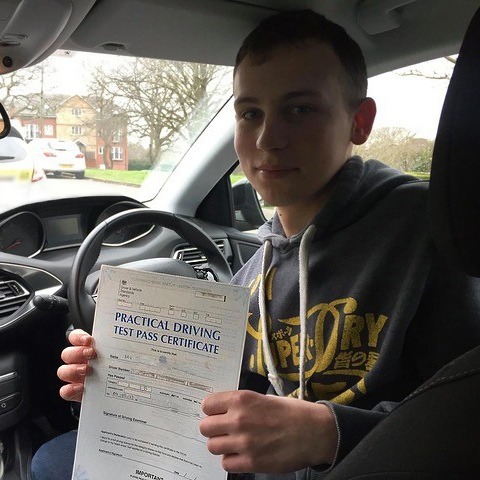 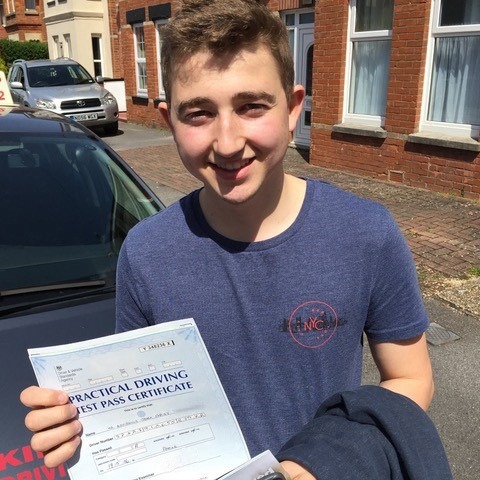 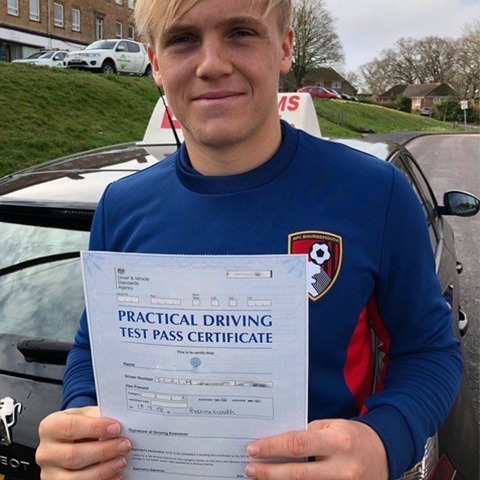 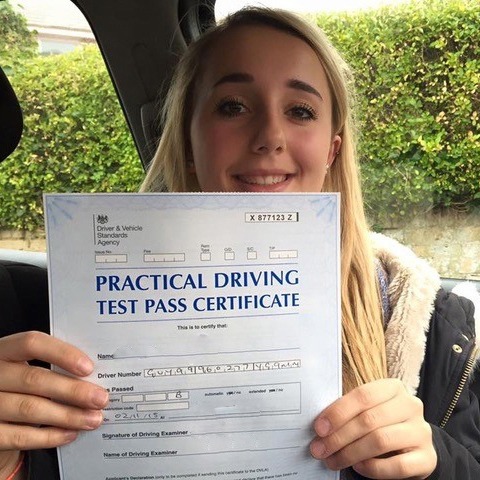 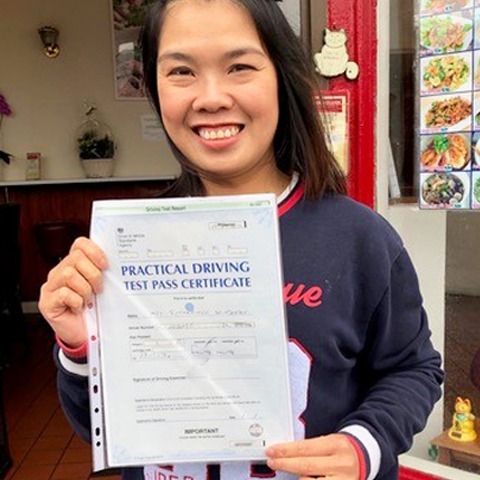 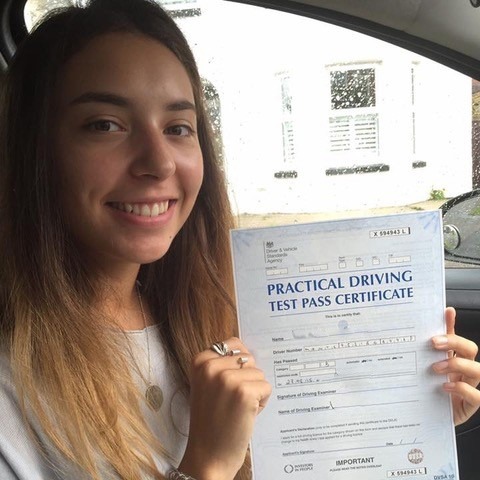 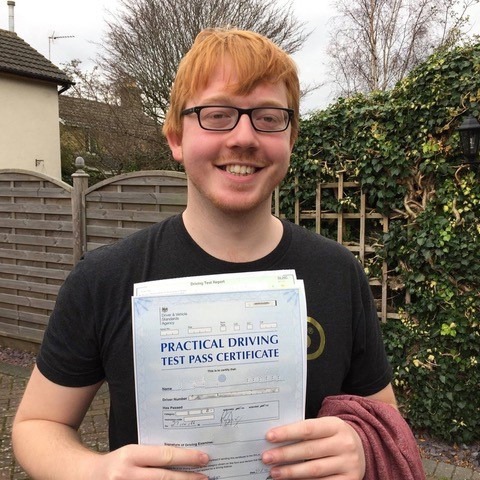 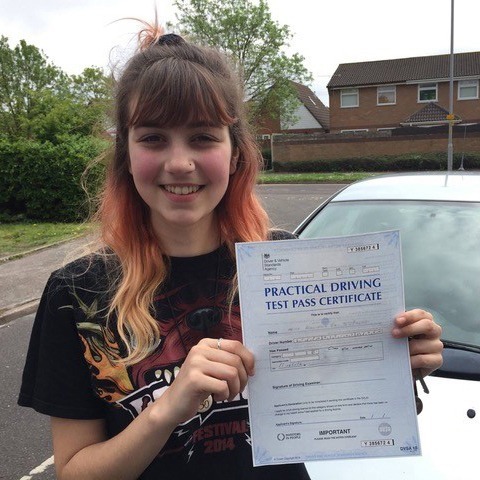 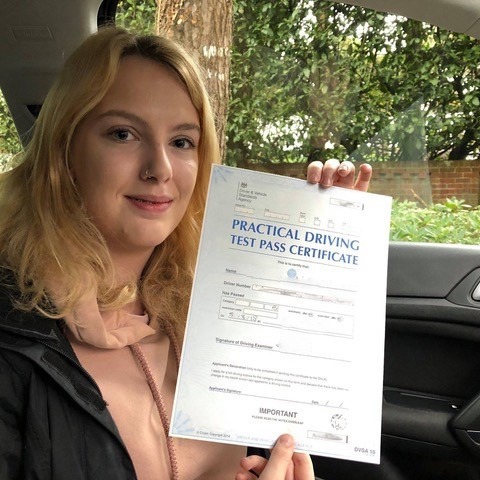 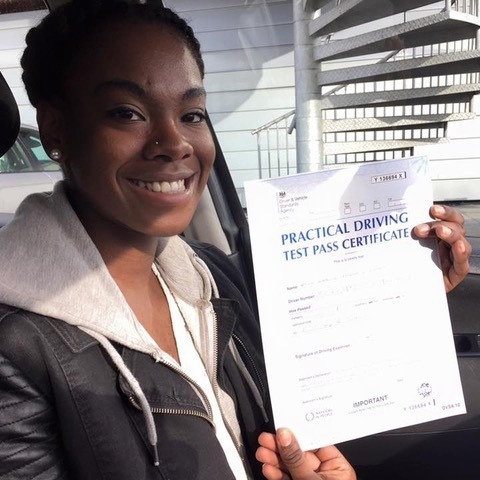 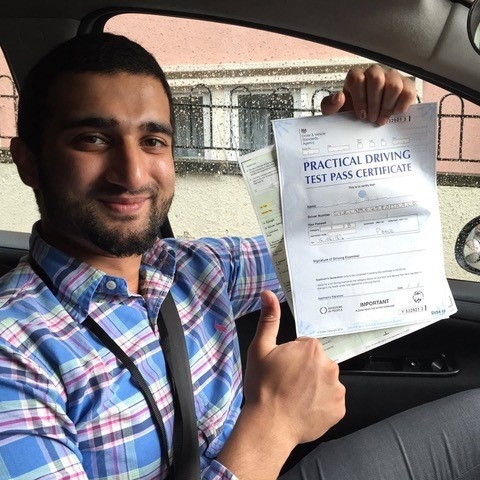 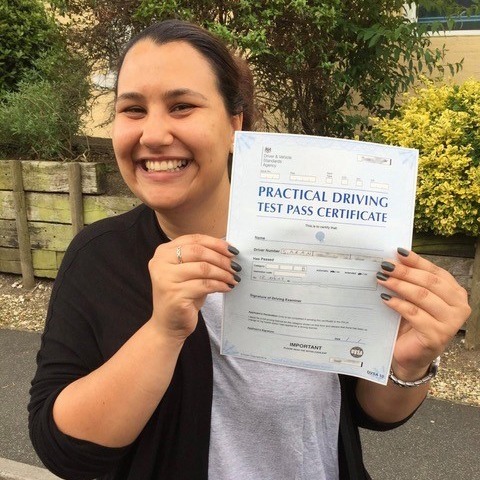 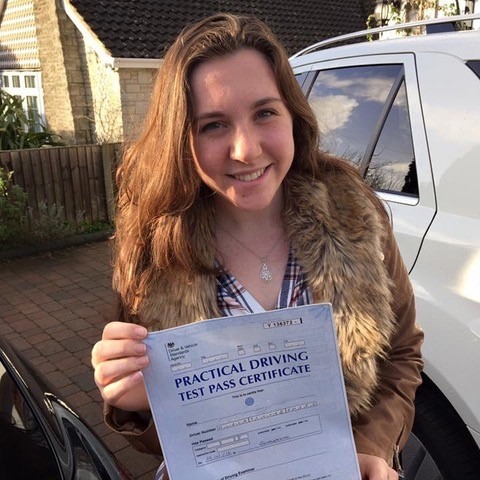 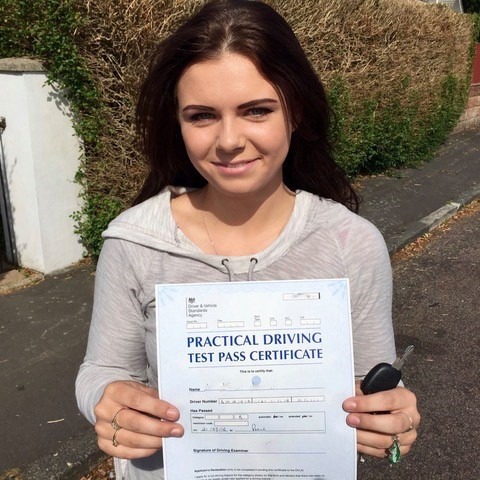 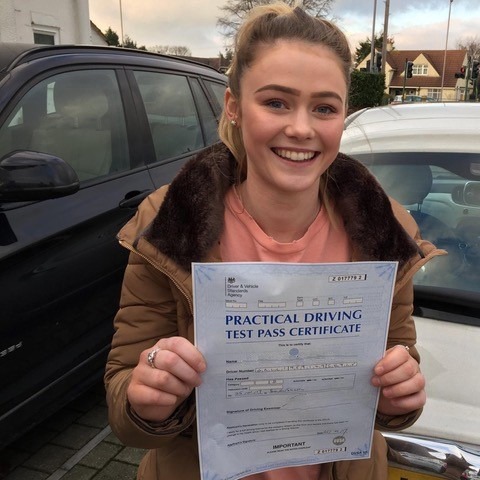 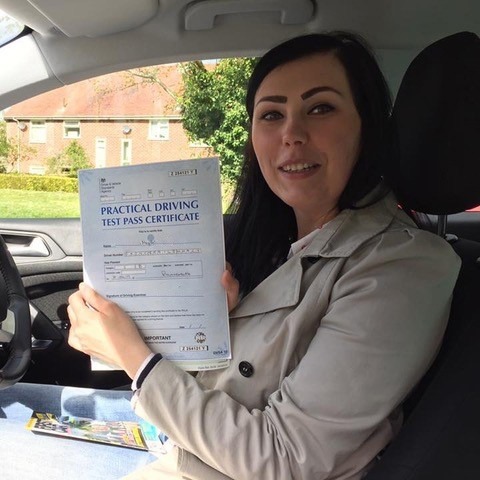 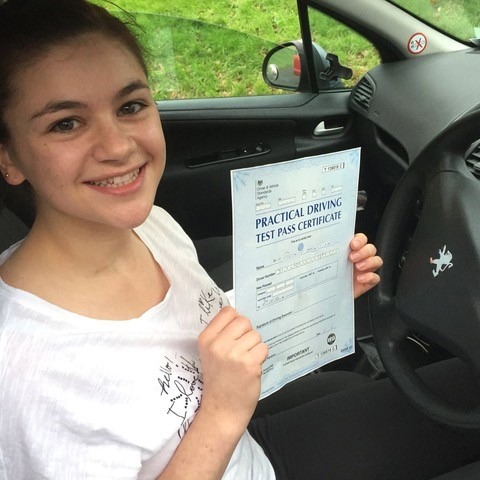 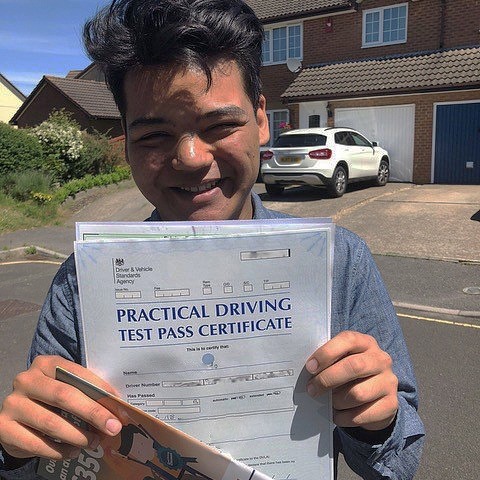 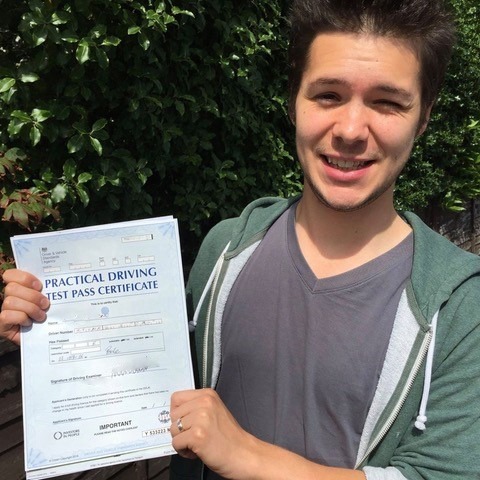 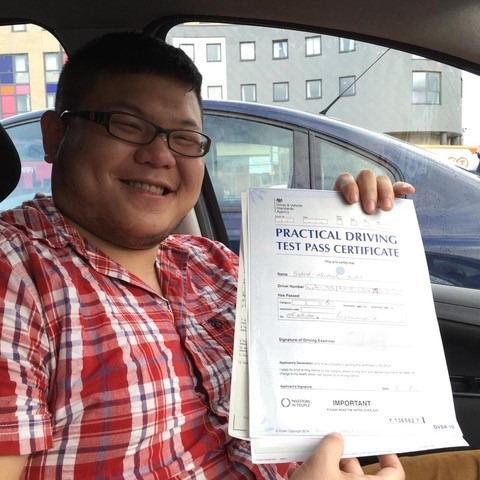 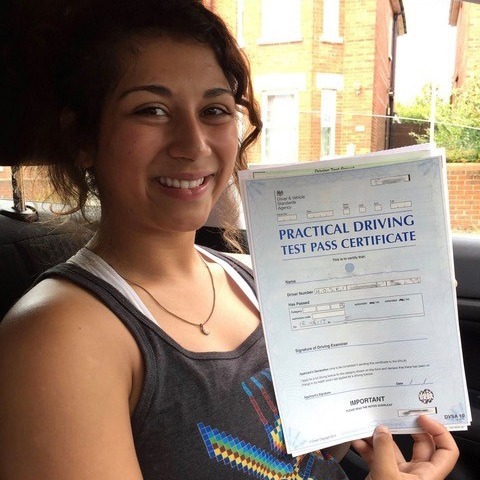 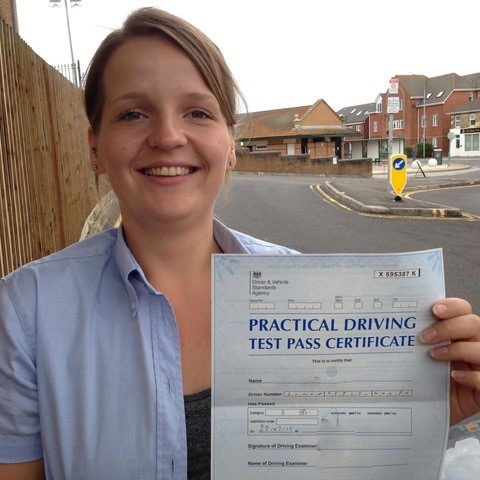 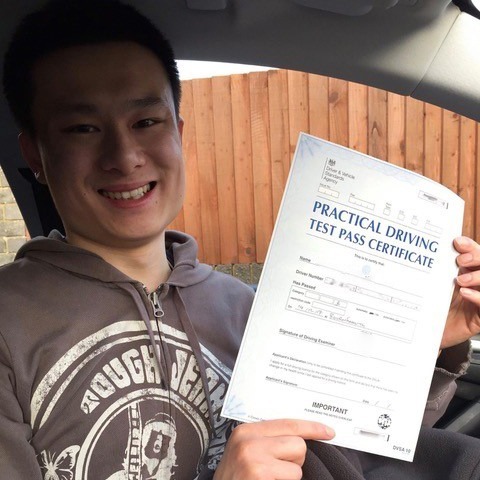 To ensure that you’ll pass both your theory test as well as the driving test, contact us at Kinghams Driving School today and we will schedule the first of your many driving lessons. 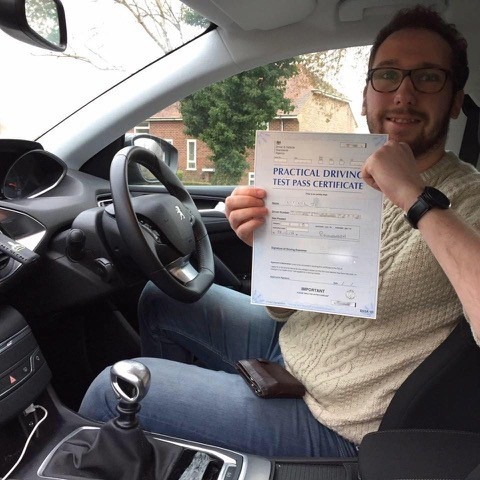 Finding the right driving instructor that suits you and your learning style is important and fortunately, Steve is prepared to alter his teaching style to one which is the most suitable for you. 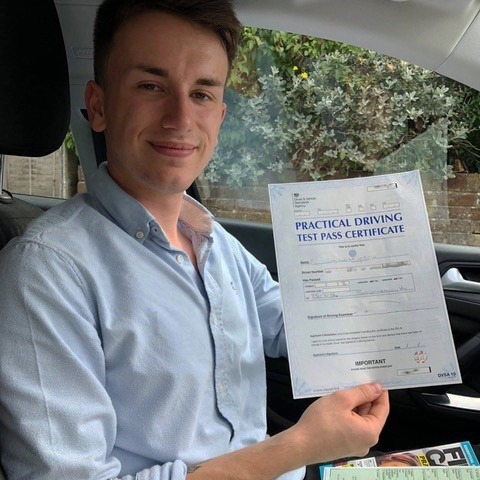 He fully understands the stress which comes with learning to drive, and he feels more than capable that he can provide you with top-notch driving lessons and help you to get your hands on your driver’s license. 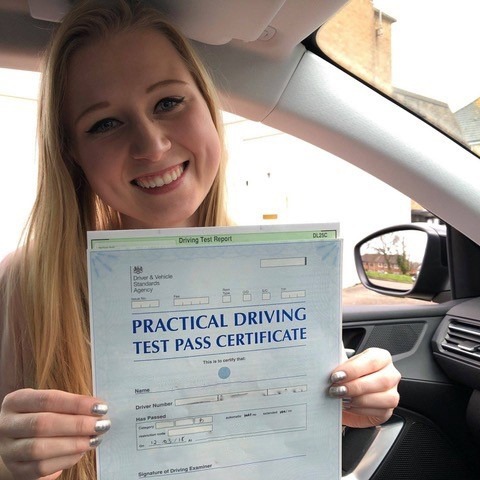 The more comfortable you are with your driving instructor and the more confidence that you build up with them, the easier your driving lessons will be and the less stressed you’ll be when your test comes. 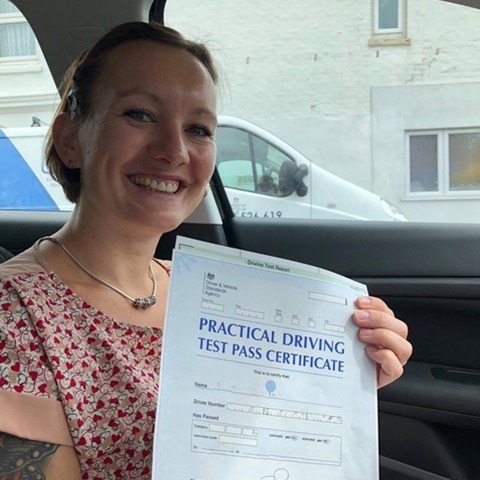 The majority of people who decide to look at our learn to drive Bournemouth service are still in education and don’t have the time to hold a full-time job, thus can’t always afford regular lessons. 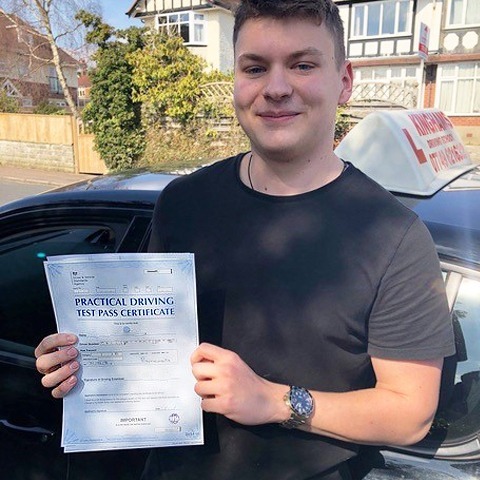 Steve acknowledges this fact and to ease the financial side of things, offers all pupils their first two hours of driving lessons for £30 altogether. 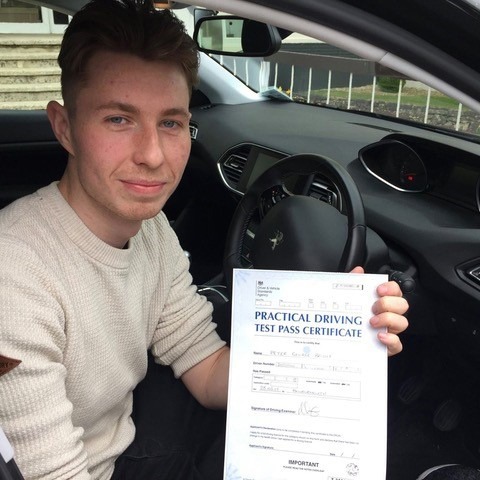 There are two benefits to this. 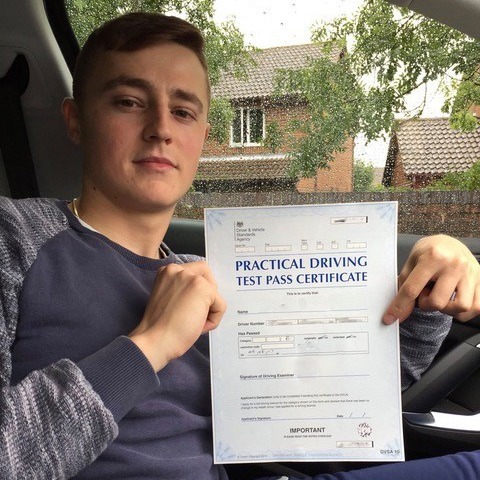 First off, the price is a lot cheaper than what you’d expect from a driving instructor. 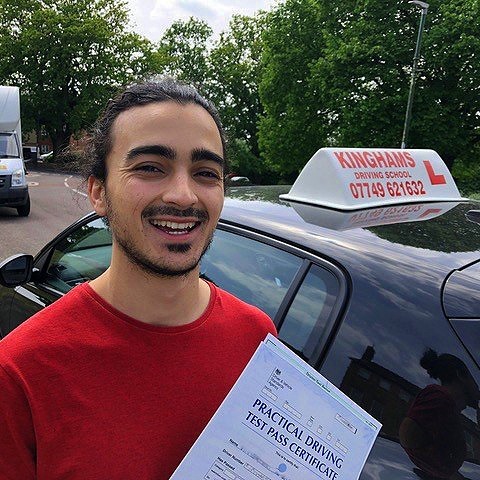 Second, if you’ve had a previous driving instructor who you haven’t been happy with, then giving Kinghams Driving School a shot and seeing whether or not it’s for you won’t cost you as much as it would otherwise. 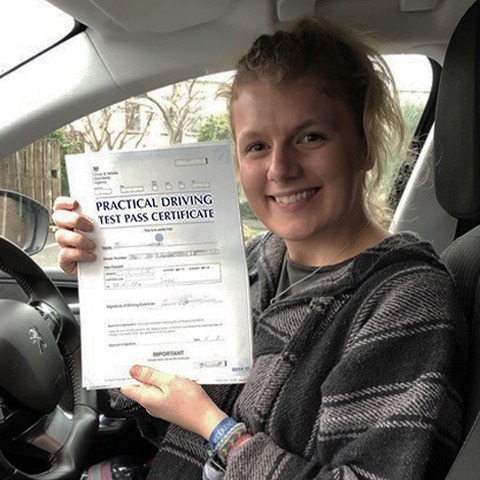 If you haven’t driven a car before, then you will understand the fear that a lot of individuals have when it comes to handling one for the first time. 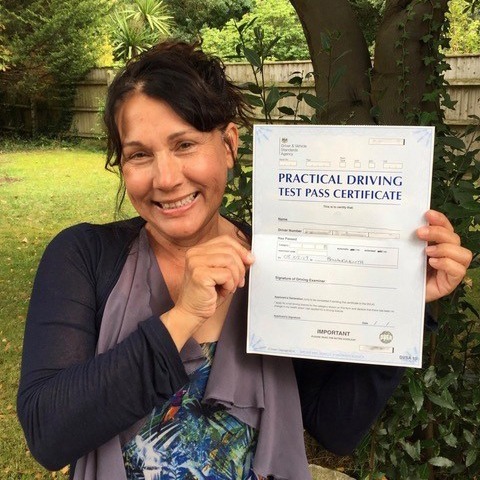 It can be scary and because of that, you want to have the most experienced person to teach you. 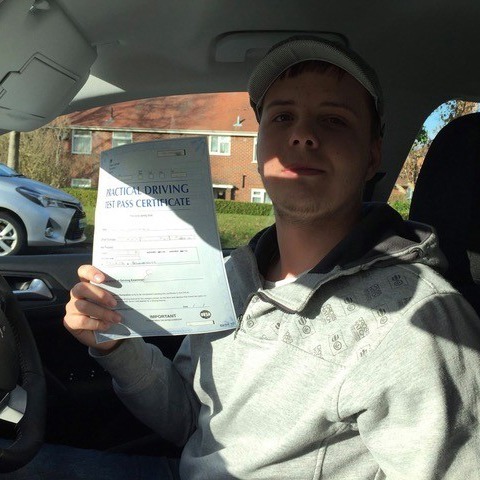 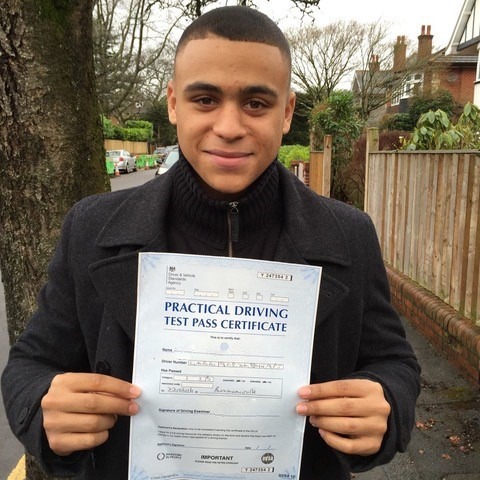 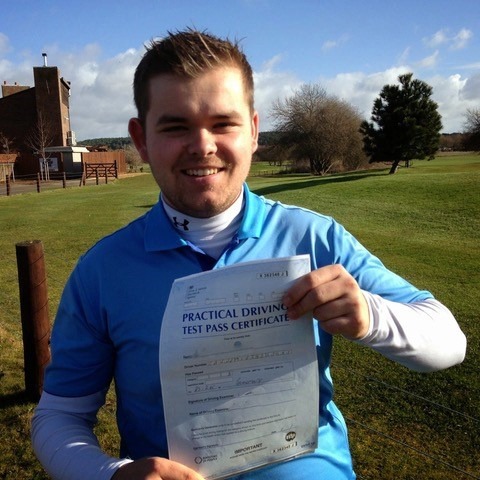 If you’re looking for the best learn to drive Bournemouth service, then Kinghams Driving School is the place for you. 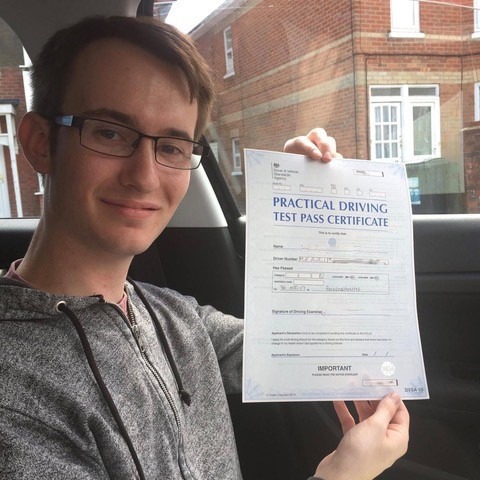 At our driving school in Bournemouth, you will become the focus of a veteran to the driving instructor industry. 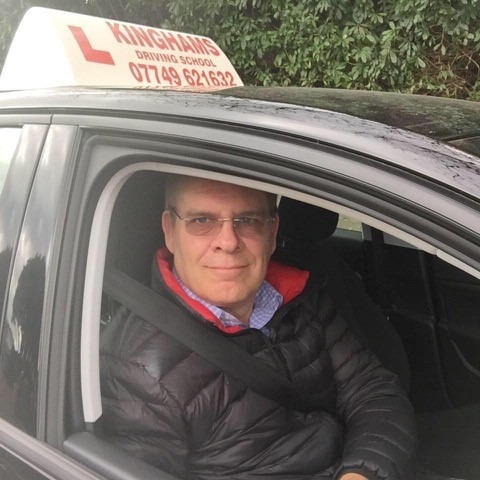 Steve Kingham has over 24 years of driving lessons experience and is more than capable of not only teaching you how to drive, but getting you your driver’s license. 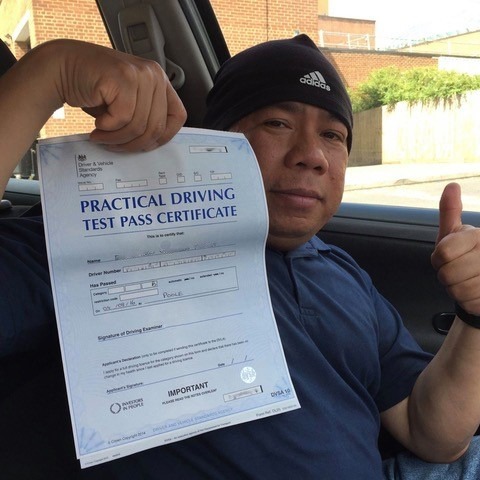 Whether you’re looking for an intense one-week course to get it over with in a hurry, or you’re more interested in a slow paced course; Steve can help you out. 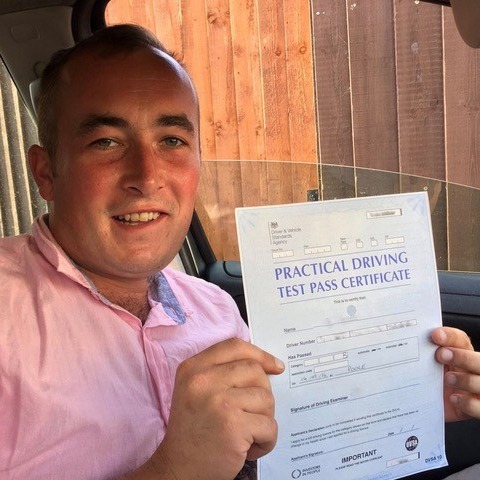 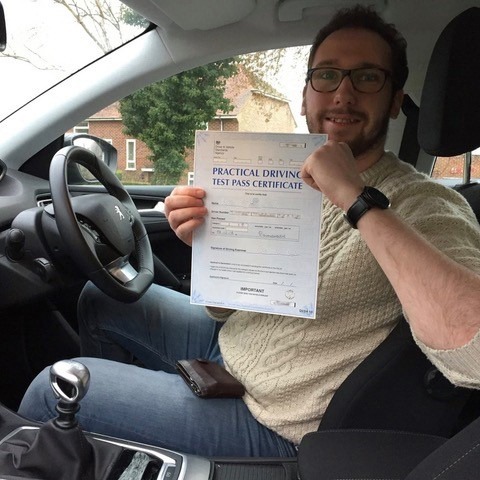 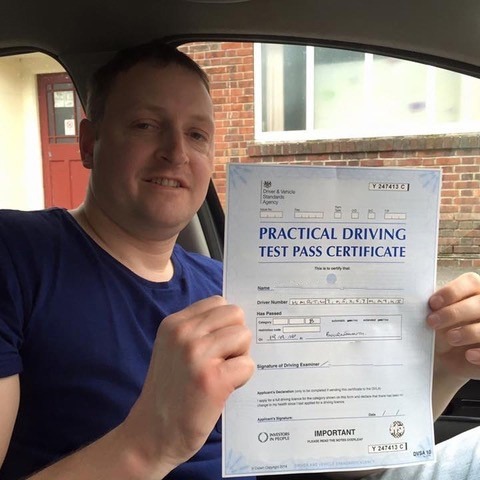 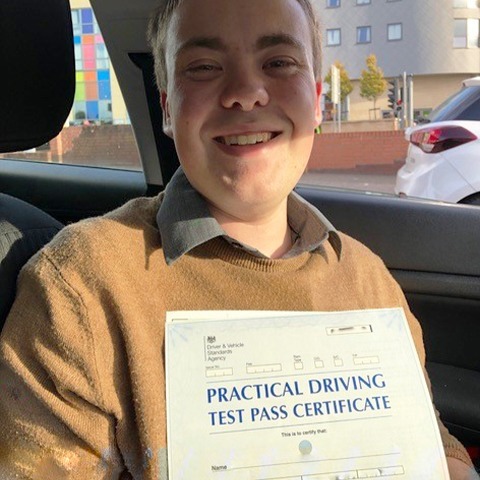 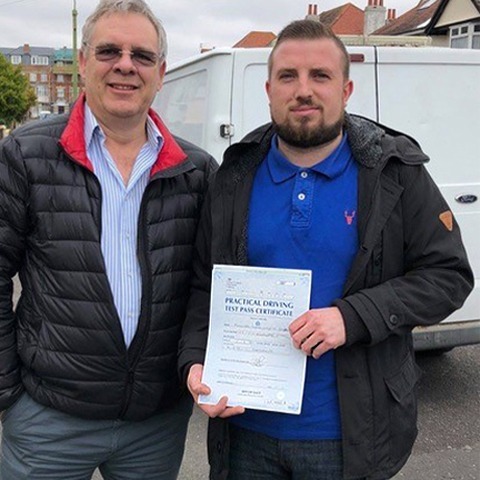 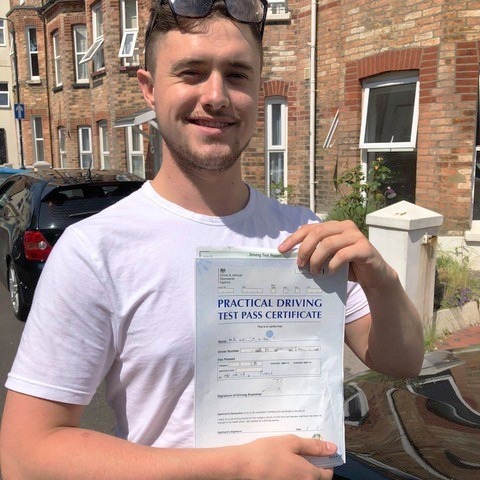 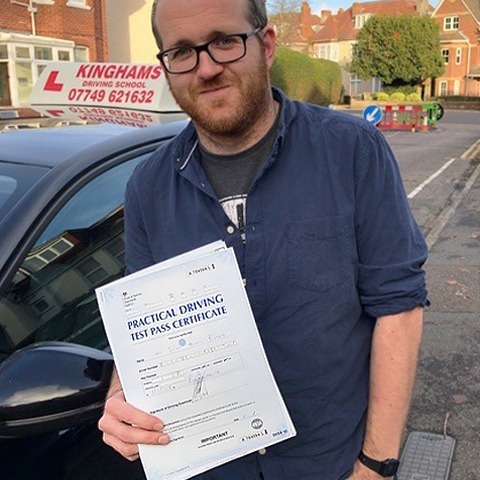 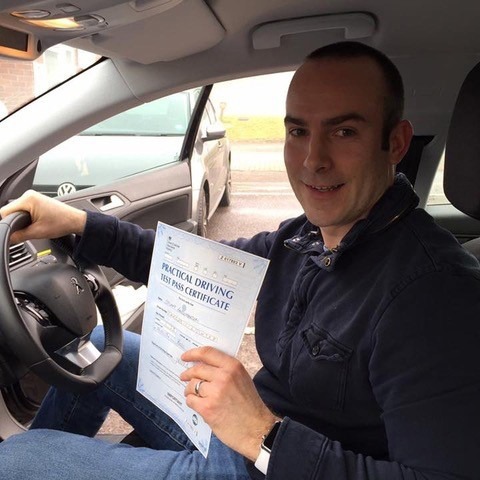 If you’ve got your driving test coming up and you’re looking for someone to help you out with getting your license, or even if you’re completely new to driving, then get in touch with Steve today and he will help you to begin your learning process. 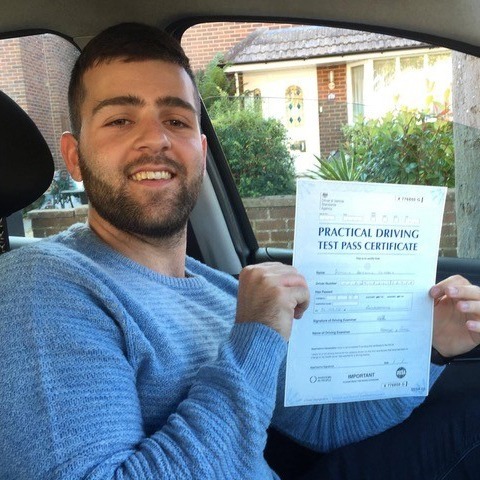 As one of the best driving schools in Bournemouth, we guarantee that you won’t find finer tuition elsewhere. 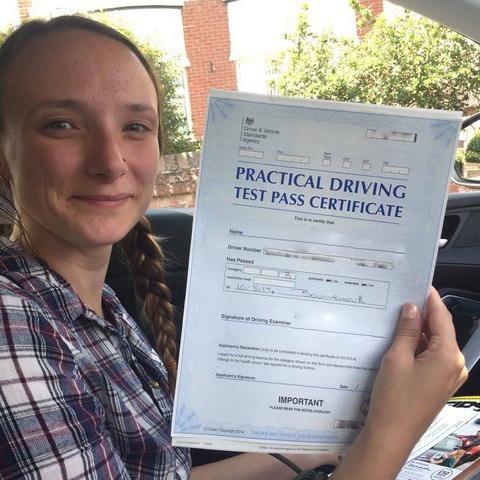 Many people who decide that they want to drive get worried about the different things that can go wrong while they’re on the road. 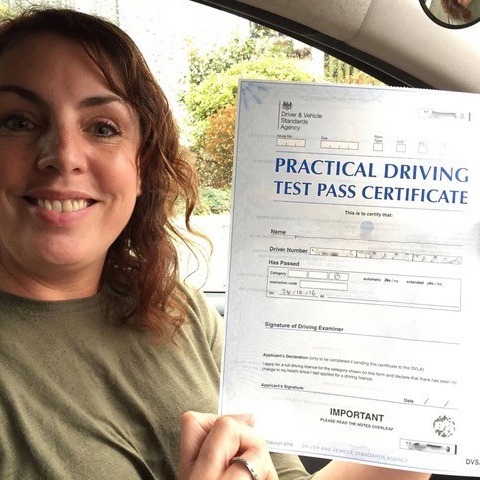 By having an experienced driving instructor to teach you the ropes and reassure your every decision, your mind can be at ease. 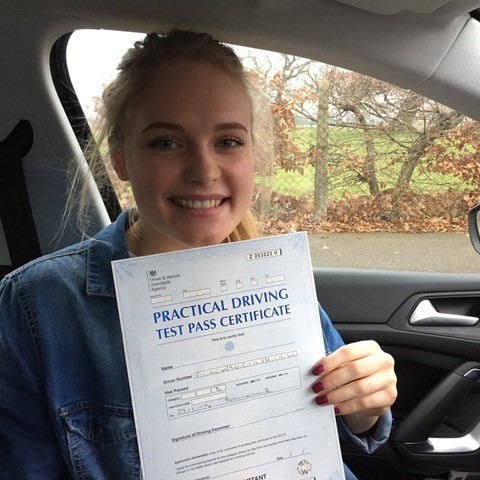 Get in touch with us by either calling up at 07749 621632, or sending us an email at stevekingham@kinghams-driving-school.co.uk, and we’ll get back to you.